Warren Gatland is one of the world's most renowned and intriguing rugby coaches of the modern era, leading Wales to four Six Nations titles, three Grand Slams and a World Cup semi-final, and masterminding two history-making tours as Head Coach of the British and Irish Lions. 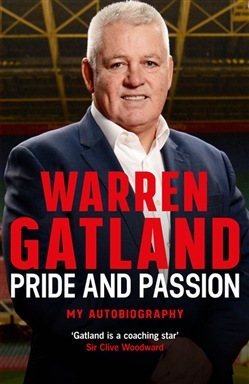 As he leaves his post as Head Coach of Wales at the end of the 2019 Rugby World Cup, Gatland's definitive autobiography provides a colourful and vivid chronicle of an extraordinary three decades at rugby's dynamic coal-face. The personal journey has been rewarding and challenging in equal measure, spanning many of the sport's most passionate heartlands such as New Zealand, Ireland, England and Wales. Gatland reflects in characteristically forthright and intelligent fashion on a lifetime spent playing and coaching the sport which has been his passion since as a young boy he first picked up an oval ball on New Zealand's North Island, dreaming of joining the ranks of the mighty All Blacks. Along the way we encounter the greatest matches, players and rivalries the sport has to offer, get introduced to a stunning cast of unforgettable characters who grace the story with their humour and humanity, and emerge with a striking appreciation of how rugby has managed to retain its appeal for millions around the globe. 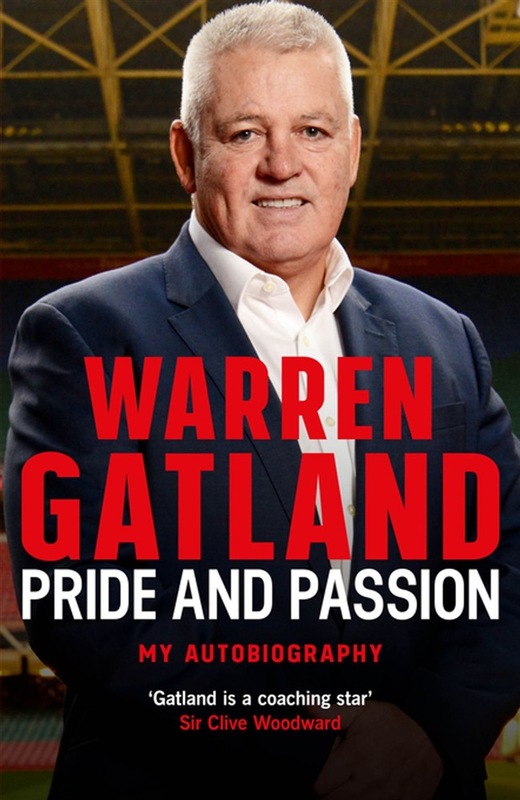 Acquista Warren Gatland: My Autobiography in Epub: dopo aver letto l’ebook Warren Gatland: My Autobiography di Warren Gatland ti invitiamo a lasciarci una Recensione qui sotto: sarà utile agli utenti che non abbiano ancora letto questo libro e che vogliano avere delle opinioni altrui. L’opinione su di un libro è molto soggettiva e per questo leggere eventuali recensioni negative non ci dovrà frenare dall’acquisto, anzi dovrà spingerci ad acquistare il libro in fretta per poter dire la nostra ed eventualmente smentire quanto commentato da altri, contribuendo ad arricchire più possibile i commenti e dare sempre più spunti di confronto al pubblico online.